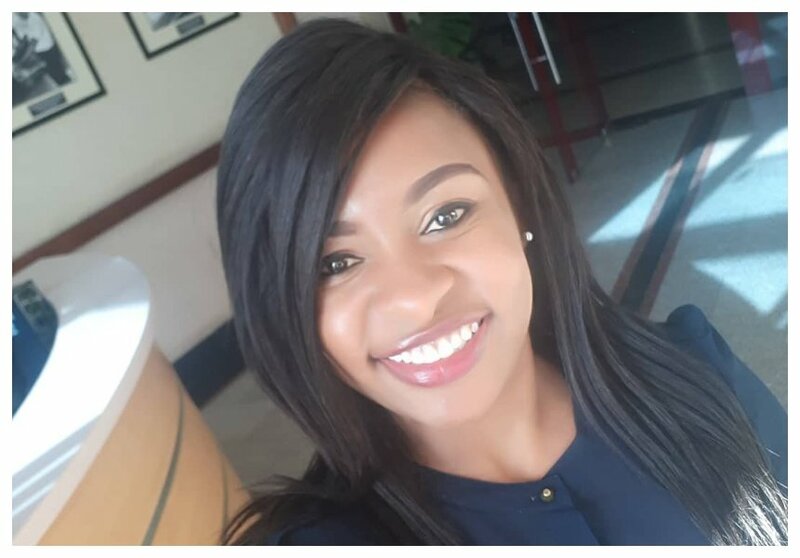 Citizen TV Swahili news anchor Mashirima Kapombe experienced physical violence firsthand while she had gone to watch a movie at Panari Anga sky cinema. Kapombe took to Twitter to narrate her ordeal in the hands of a male employee at the cinema. She says that she reported the man to the manager and walked away. “I’ve always thought of myself as brave, fearless. I would be saddened by stories of women assaulted by men in broad daylight as others watched and some filmed. Yesterday, that happened to me. At Panari Anga sky cinema. I reported and the manager on duty took over the case. It felt a little better knowing there was somewhere, someone I could run to. But, the look on the man’s face even as the manager stepped in reminded me of how many remain silent because they would rather walk away and put it all behind them. I reported. Then walked away,” Kapombe tweeted. I've always thought of myself as brave, fearless. I would be saddened by stories of women assaulted by men in broad daylight as others watched and some filmed. Yesterday, that happened to me. At Panari Anga sky cinema. I reported and the manager on duty took over the case. It felt a little better knowing there was somewhere, someone I could run to. But, the look on the man's face even as the manager stepped in reminded me of how many remain silent because they would rather walk away and put it all behind them. I reported. Then walked away. Mashirima says she was traumatized by the experience even though the manager apologized to her and even offered her a complimentary movie to make up for what happened. “The manager, Edna apologised for the conduct of their employee and that of the Cinema attendant who didn’t take action when we first reported to him.She even offered a complimentary movie to make up. The reality is, the great experiences I had previously at Panari ended yesterday,” she tweeted. But this morning, the trauma from the experience is still fresh. I don't feel so fearless. I don't feel brave.